What Is the Kodiak Challenge? by your council’s leadership training chairman is required for a unit to deliver a Kodiak training course. 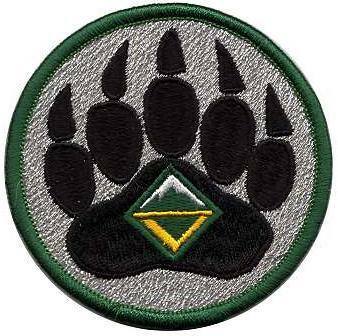 Scouts, BSA participants must be at least 14 years of age to participate; Venturing youth must be at least 13 (and have completed the 8th grade) to participate; in either case, participants must be approved by their unit leader to participate in Kodiak. ILS is a prerequisite for participation in Kodiak. The Grand Teton Council operates NYLT and Kodiak Challenge courses in conjunction with Cedar Badge, but they do not need to be conducted there. If your crew wants to do the Kodiak Challenge, contact the Council Service Center in Idaho Falls to get the process started.